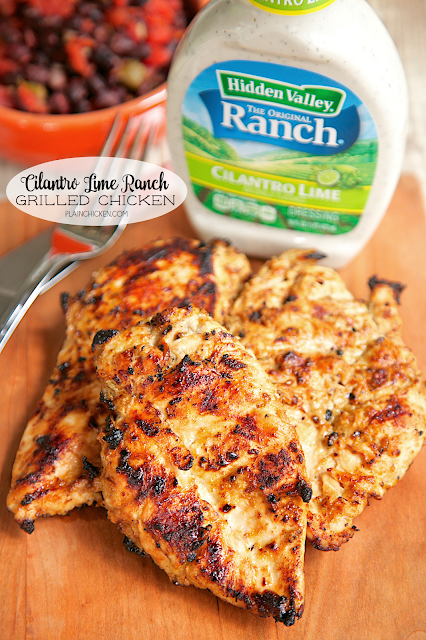 Cilantro Lime Ranch Grilled Chicken - cilantro lime ranch dressing, olive oil, cumin, lime juice, vinegar and worcestershire sauce. Only takes a minute to whisk up the marinade. 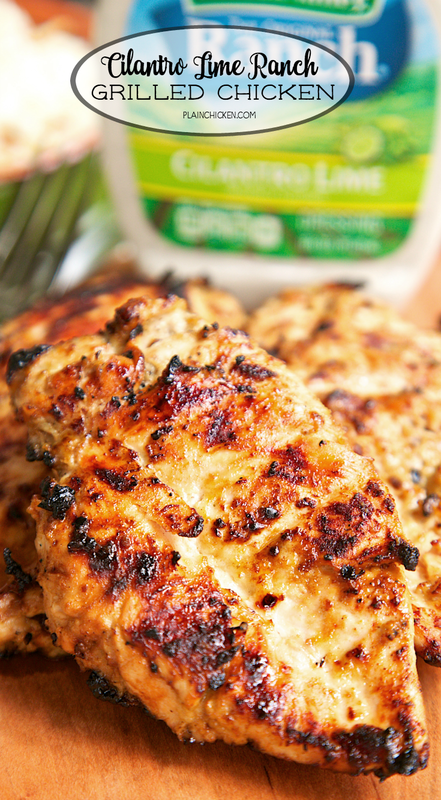 Let the chicken sit in the marinade all day and grill the chicken for dinner. Crazy good! Would also be great in fajitas!! 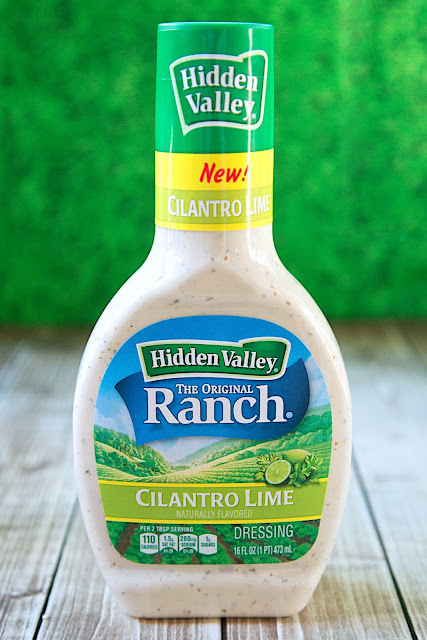 Have you seen the new Hidden Valley Ranch dressing flavors? 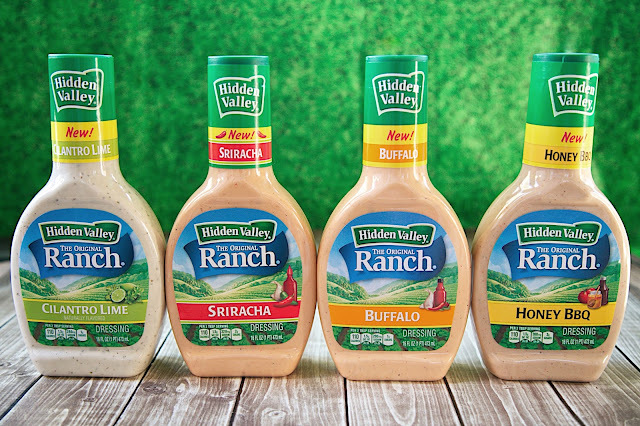 Hidden Valley® Ranch recently released four new flavors - Cilantro Lime, Sriracha, Buffalo and Honey BBQ. I was in Walmart last week and found all four of them! Score! I immediately put them all in my buggy! I couldn't wait to try them all! I had a million recipe ideas for each flavor. 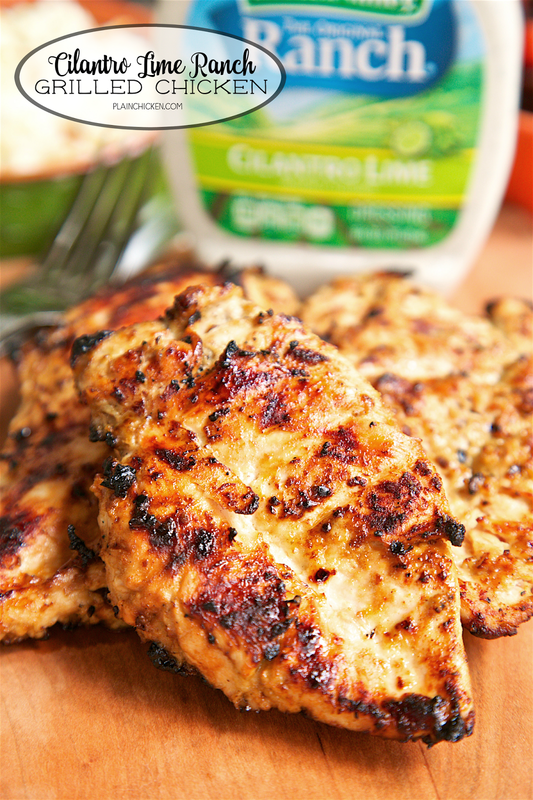 We decided to start with the Cilantro Lime as a marinade for chicken. I whisked up the marinade the night before and let the chicken hang out all day in the marinade. Chicken Legs fired up the grill for dinner. OMG - this smelled SO good while it was cooking. We couldn't wait to eat it. It tasted even better than it smelled. Crazy good! In a medium bowl, stir together the olive oil, Hidden Valley® Ranch Cilantro Lime Dressing Worcestershire sauce, cumin, salt, lime juice, white vinegar, pepper, and sugar. Pound chicken breast to 1/4" thickness. 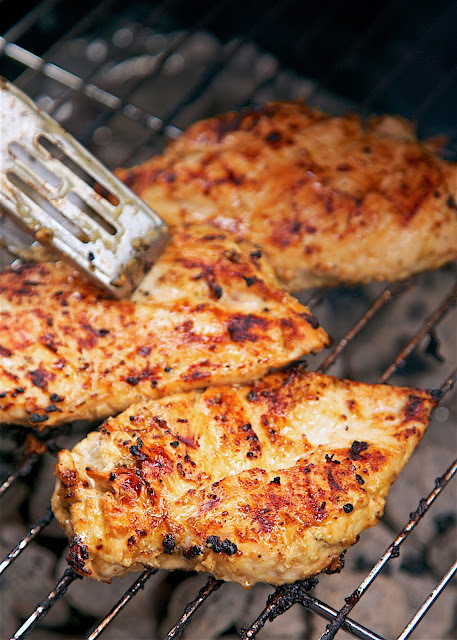 Place chicken in the gallon size ziplock bag, and stir to coat with the marinade. Cover and refrigerate for at least 8 hours up to overnight. Preheat the grill for medium-high heat. 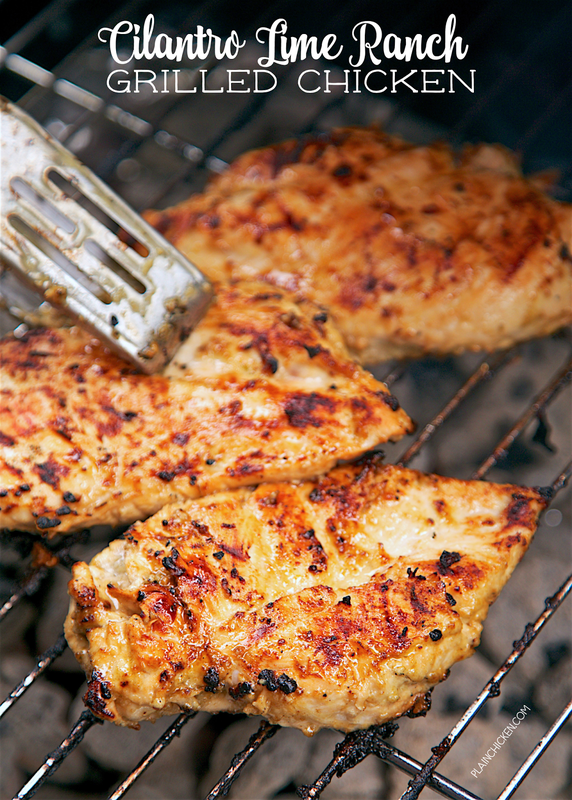 Grill chicken for 10 to 15 minutes, or until the chicken is no longer pink in the center, and the juices run clear.